The holiday season is in full swing, and this year, we have something special for you. Forget the yule log fireplace videos, the marathons of 1983's A Christmas Story on TV, and the holiday music radio stations on Spotify. 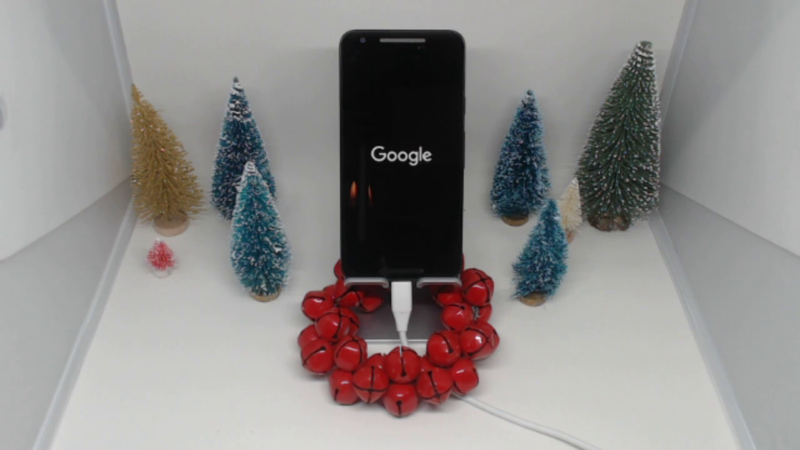 Today, we have the perfect festive livestream for you to keep running in the background — a Nexus 5X repeatedly bootlooping. 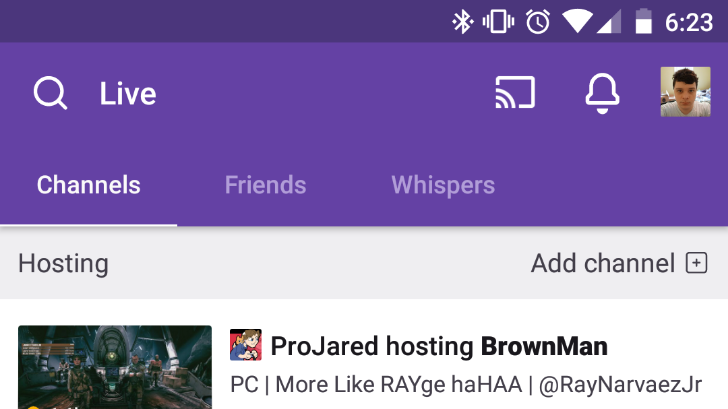 Twitch, the most popular streaming platform in the world, announced that Extensions, audience interaction elements that streamers can add to their streams, are available on the Android and iOS apps. 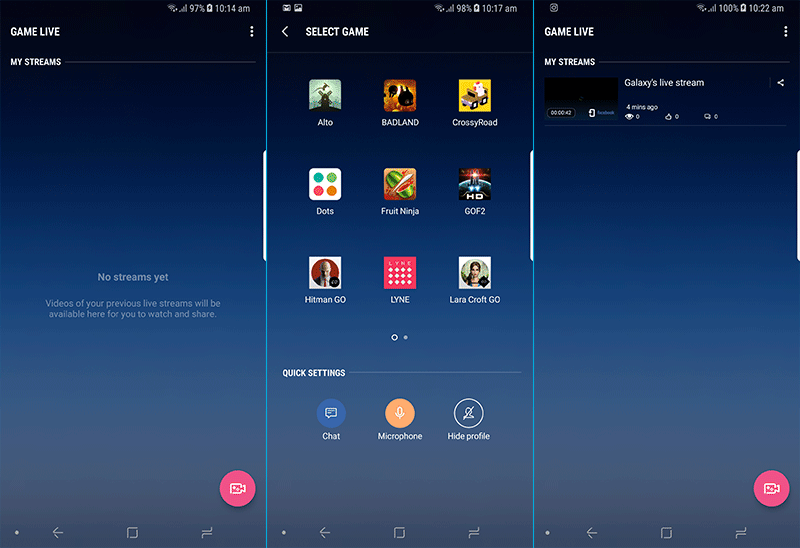 Released six months ago for desktop, Extensions have drawn in 1.5 billion uses by viewers and have improved the overall watching experience for many. 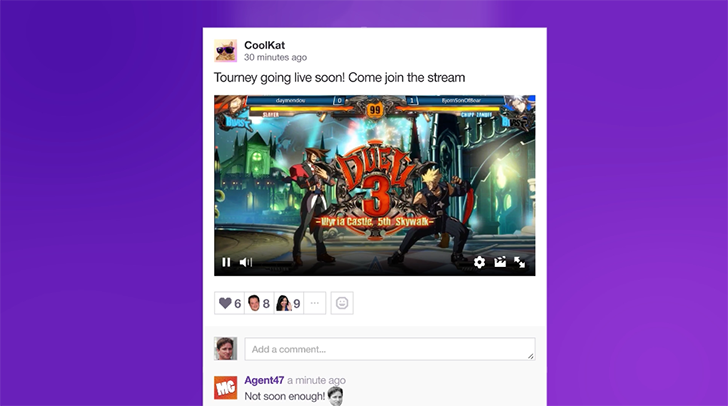 The Twitch Android app has always been good enough for watching streams, but now it's even better. 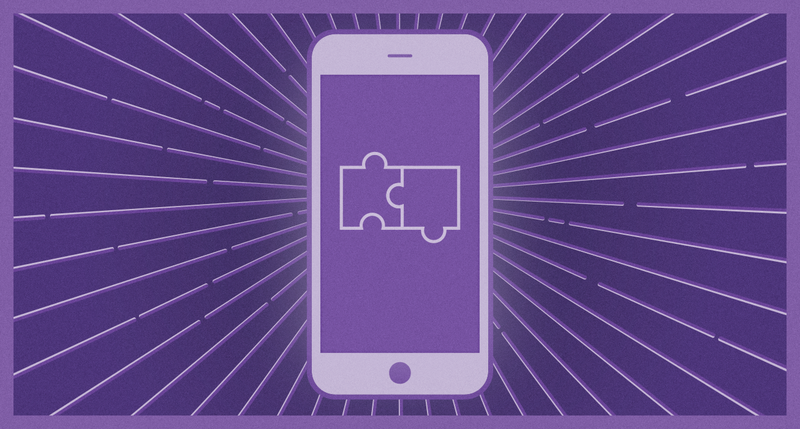 Earlier today, Twitch announced a major new update for the Android and iOS apps, with a brand new interface and a few notable new features. 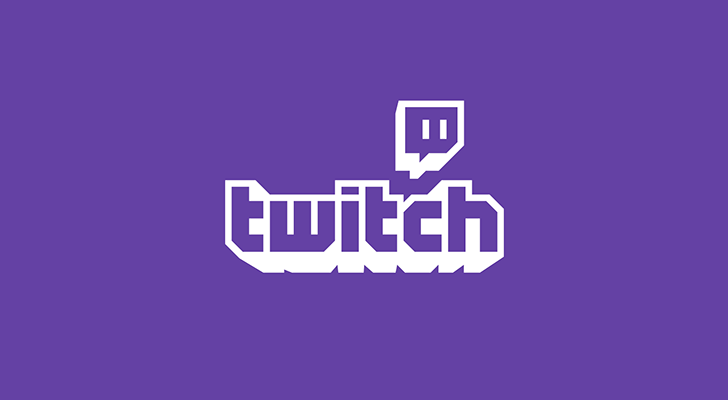 Twitch says the new app should be available to everyone by early July, but we have the APK, because ain't nobody got time for dat. The name Joaquim Vergès might ring a bell if you've been following the drama over Twitter clients for a few years. Vergès clashed with Twitter a while back as his Falcon Pro Twitter client got increasingly popular. Then, he joined the company as a developer. 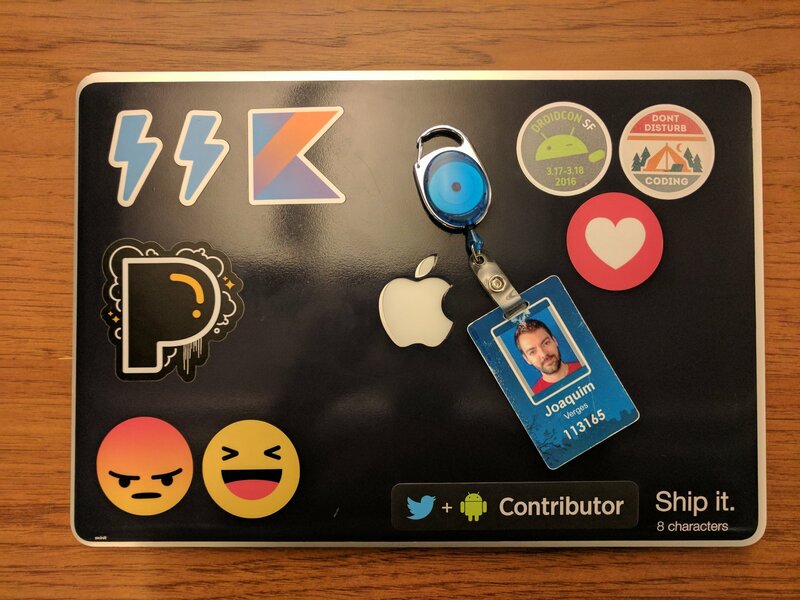 Now he's leaving Twitter after just a year and a half for a job at Twitch.